CULLMAN – City officials are still not confirming, but plans have formally been submitted to the Cullman City Planning Commission: Academy Sports + Outdoors wants to build an almost 63,000-square-foot facility at 1807 Cherokee Ave. SW. That's just behind the ALDI grocery store. The Tribune broke the news on Jan. 27 that Academy was planning a store in Cullman, after an advertisement for a new store director in Cullman was posted online. Neither Cullman Mayor Woody Jacobs nor officials with the Cullman Economic Development Agency would confirm then either, citing confidentiality concerns. The planning commission meets again on March 6 at 5:30 p.m., with the proposed Academy store on the agenda. It should be noted that the agenda lists the proposed site for the new store as Lee Avenue Southwest. 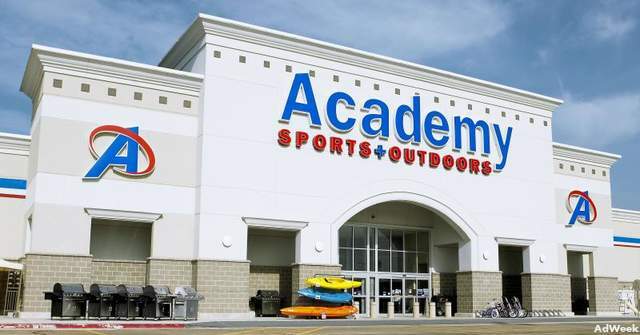 Academy Sports + Outdoors operates more than 225 stores throughout Alabama, Arkansas, Florida, Georgia, Illinois, Indiana, Kansas, Kentucky, Louisiana, Mississippi, Missouri, North Carolina, Oklahoma, South Carolina, Tennessee and Texas. The company reports annual sales of more than $4.6 billion.